I specialize in designing Websites and developing WordPress, Redaxo, Joomla and Html5 Themes, Plugins & Addons, converting PSD Templates into WordPress, Redaxo and Html5 Themes. Here you find CheatSheets, Tutorials and Tips about Web Design. Feel free to look around, see my work at Behance and if you like what you see, get in touch. I work with Front-end and WordPress & Redaxo theme development and customization. I’m also highly experienced in Grid Systems/Frameworks and I use it for doing responsive theme development. "I purchased your great template and now working on it! This is what I was looking for." "I truly appreciate your time and help. You have been great and Awesome work!" "People – if you’re considering this template – get it. It works great and the Author is very responsive to questions. I contacted him a few times to get help and was provided excellent customer service each time. Thanks!!" 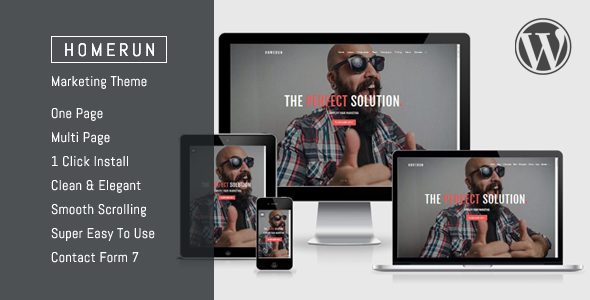 I`m proud to announce Wordpress Themes I launched have been nominated for the CSSReel Awards. 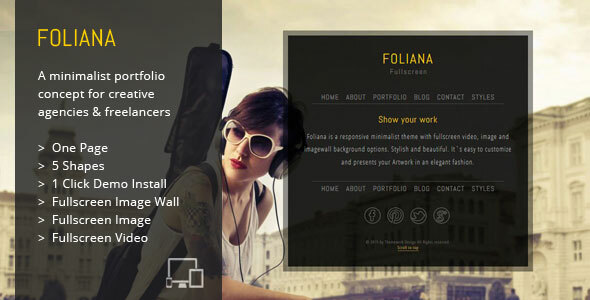 I`m proud to announce Foliana has been nominated for the CSSWinner Awards.